Via Twitter U.S. 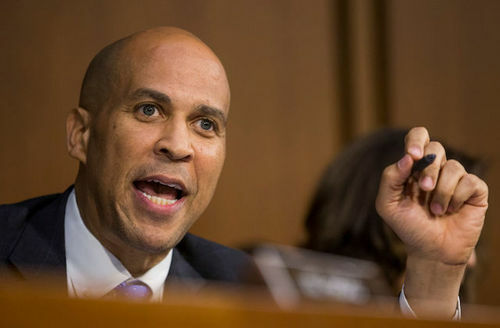 Senator Cory Booker called for the resignation of Virginia Lt. Governor Justin Fairfax after a second woman accused Fairfax of sexual assault.